Feedback is a two-way exchange between the mentor and the mentee. Both mentoring partners are mutually responsible for giving and receiving feedback at times during the mentoring meetings. 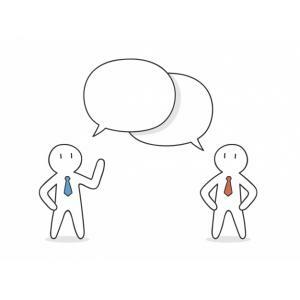 The first step in establishing a good feedback approach is for the mentor and mentee to agree on the process for feedback during the first mentoring meeting. This is critical, otherwise one person’s feedback may be interpreted as criticism by the other. What was their body language? Could you have used different words that focused more on the person’s strengths and capabilities? How prepared were you for giving the feedback? Had you thought through what and how you were going to give the feedback? What was your body language (facial expressions, body position) communicating to the other person?